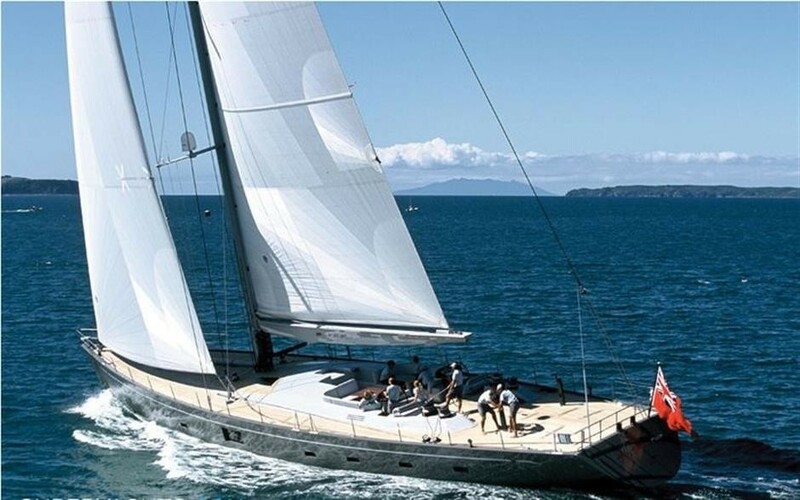 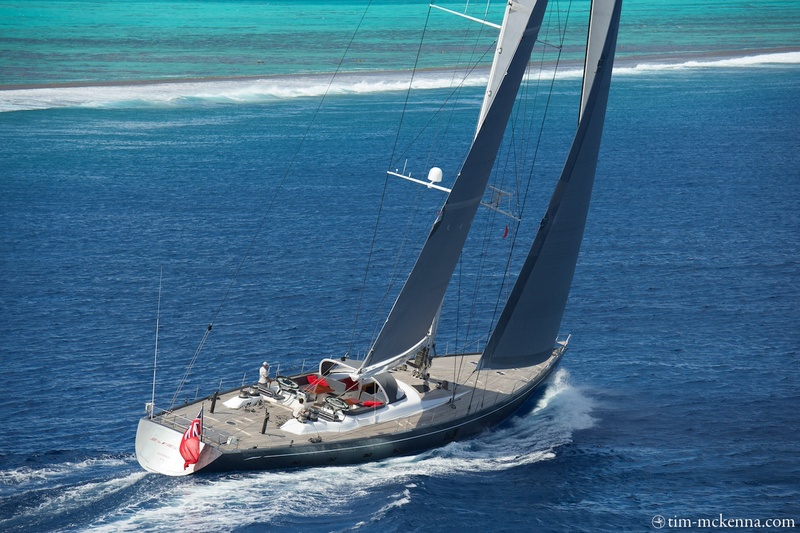 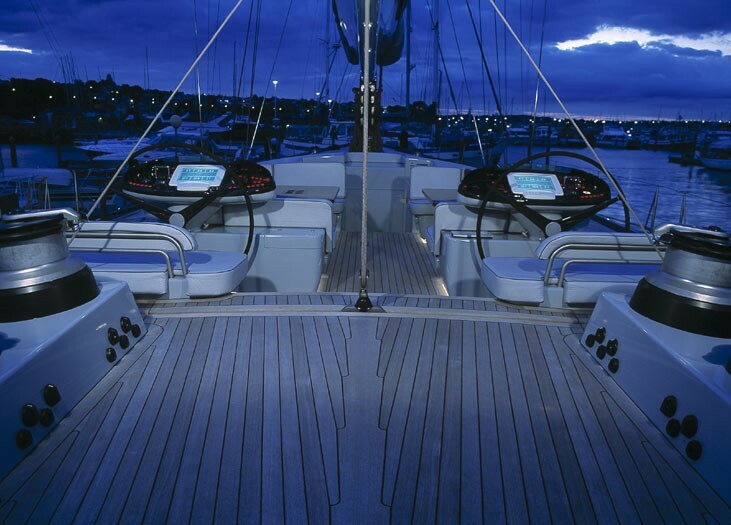 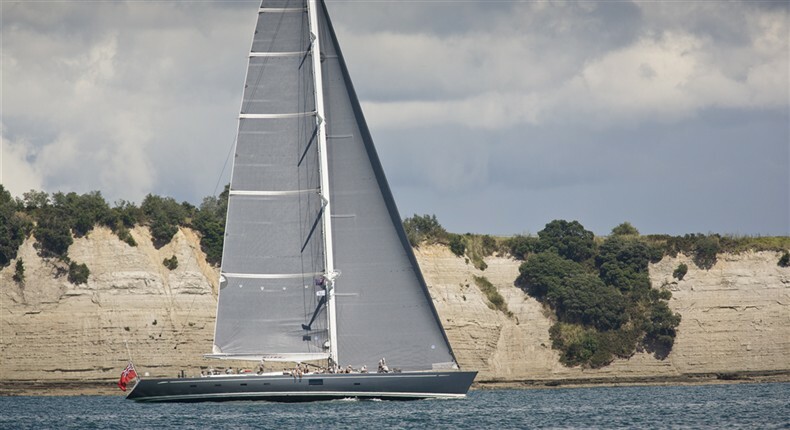 Launched in 2002, the 33.8m (111') sailing yacht Silvertip is a spectacular, high performance sloop, built by the well-known NZ shipyard Yachting Developments. 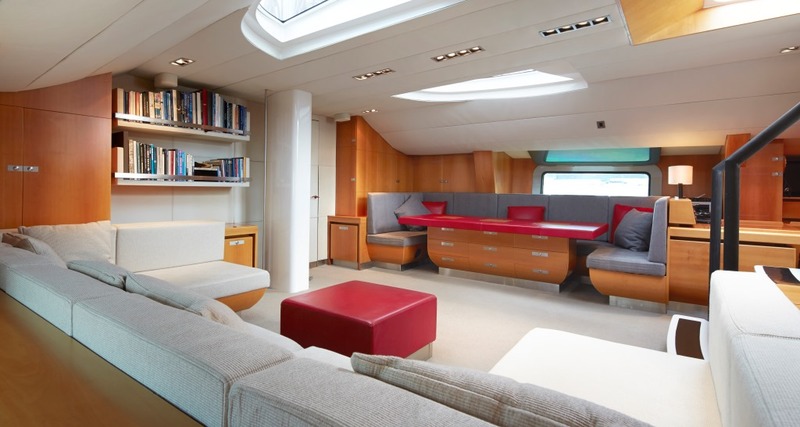 Designed by the prestigious UK-based Dubois Naval Architects, the Silvertip superyacht features lovely interior by Agnes Comar. 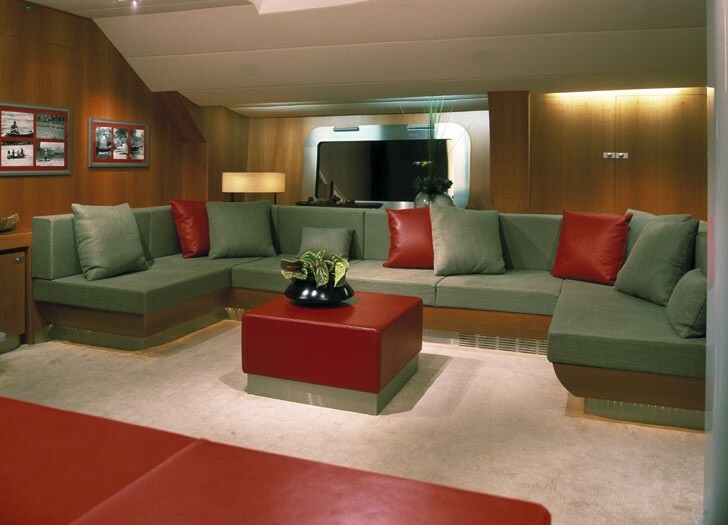 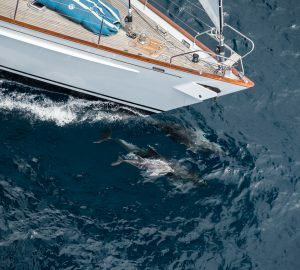 Three luxurious and comfortable cabins for a maximum number of 7 guests can be found aboard the 33.8m superyacht Silvertip. 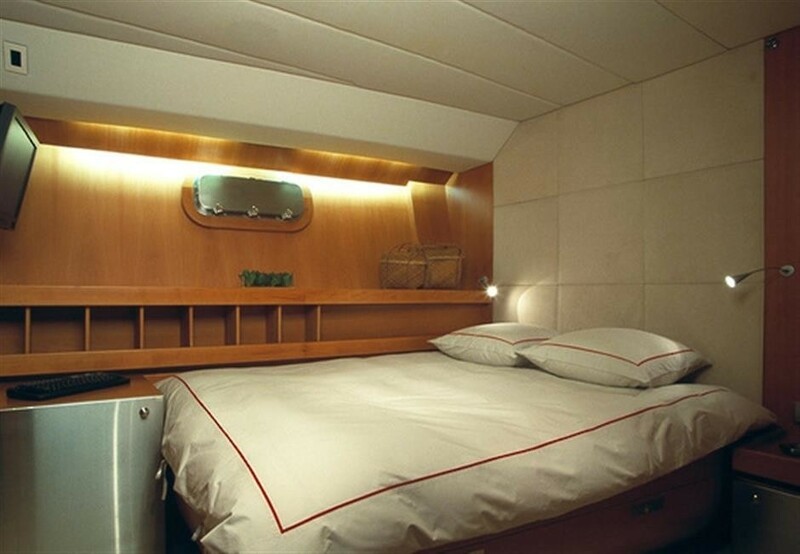 There is a beautiful Owner's cabin, along with one double cabin as well as one twin cabin. 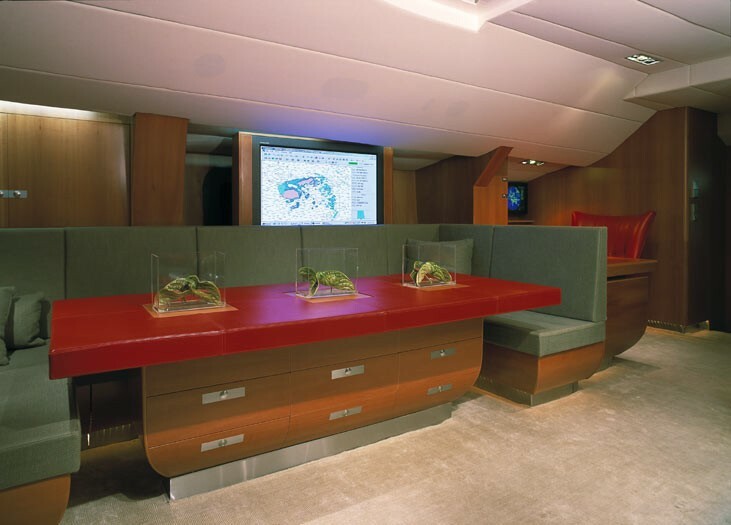 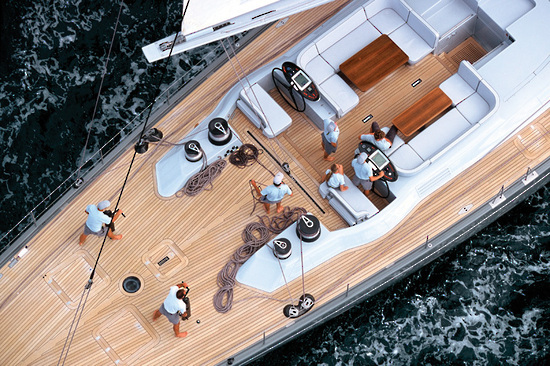 Silvertip is managed by a friendly and dedicated crew of 4 professionals. 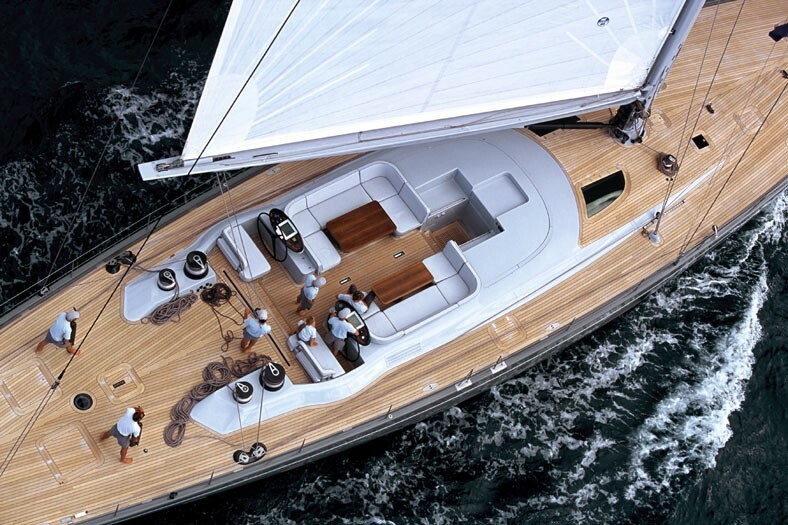 Among special features of this splendid sloop belong the innovative prod on the foredeck as well as the imported Swedish pear wood that lines the magnificent interior. 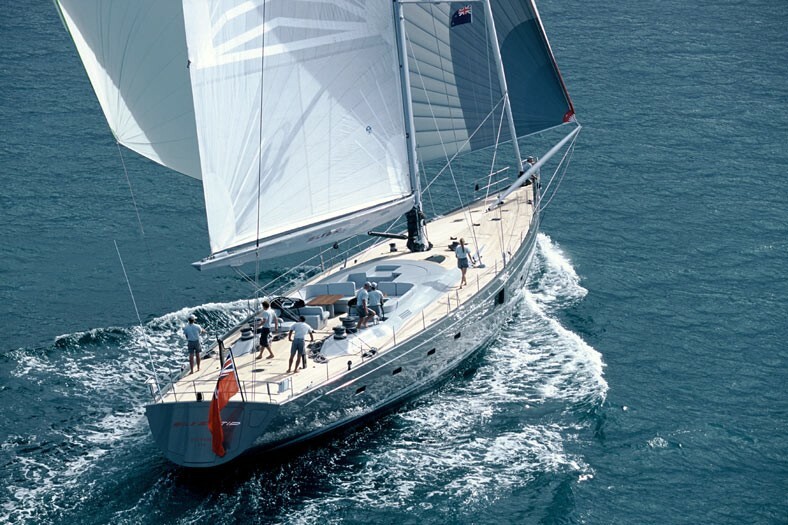 She also has a new AV system, new C6 rigging and sails. 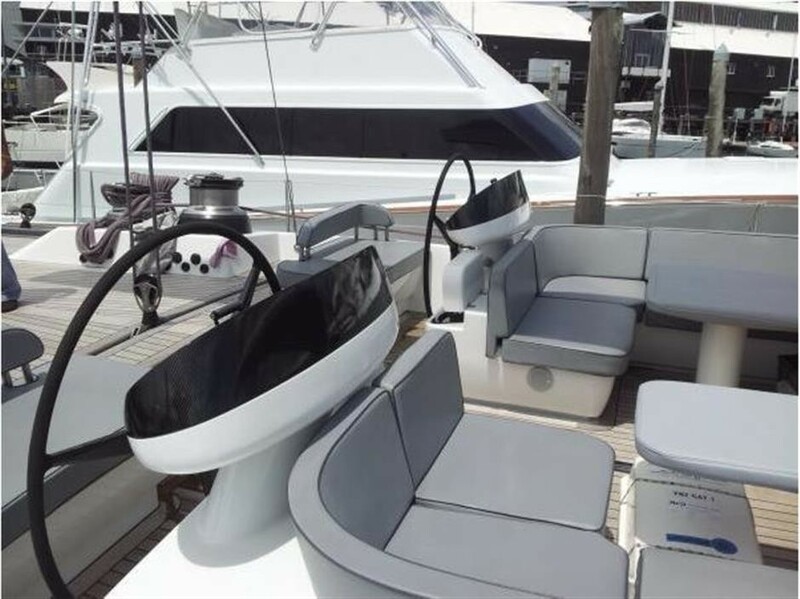 Her comfortable and spacious cockpit is protected by a generous, folding but semi-permanent spray hood. 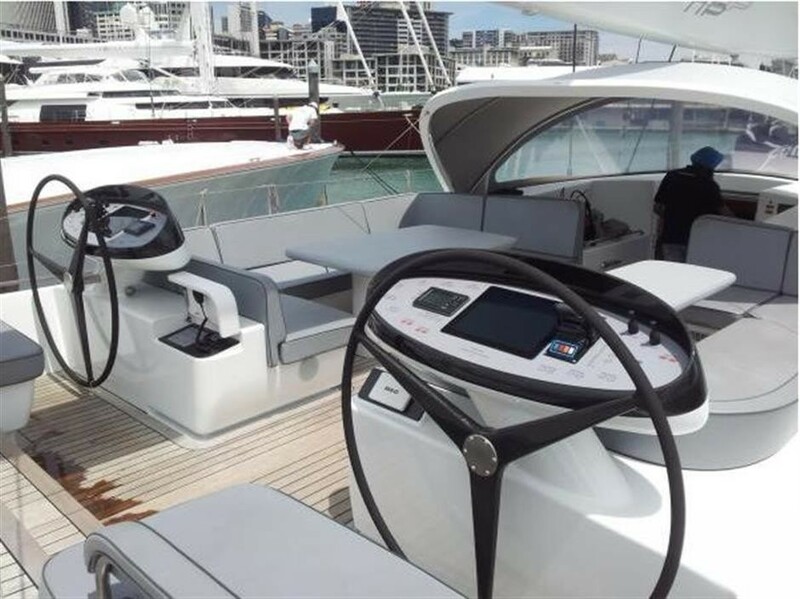 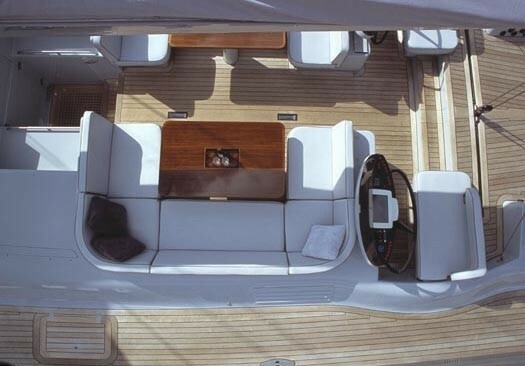 Built in composite, the luxury yacht Silvertip is powered by a single 300 HP Lugger L6108 A Diesel engine. 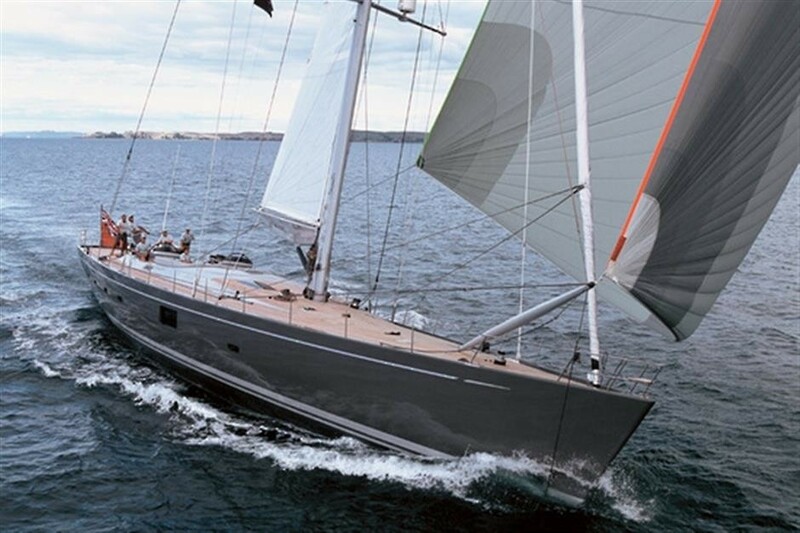 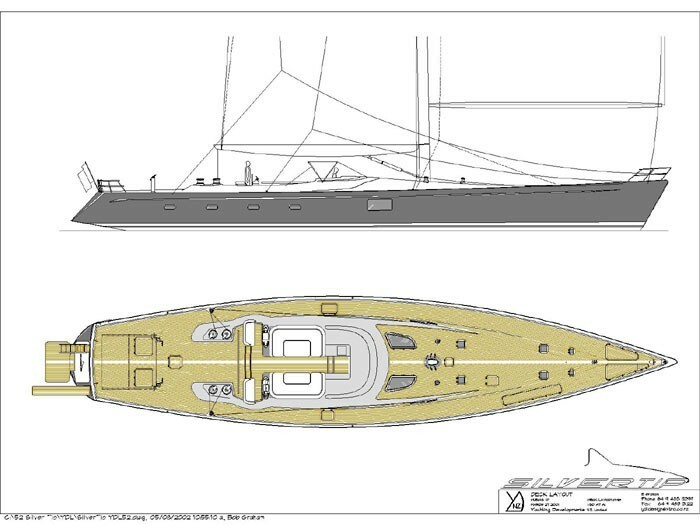 ABS classed, she boasts a beam of 7.1m (23'29''), while her maximum draft is of 4.3m (14'11''). 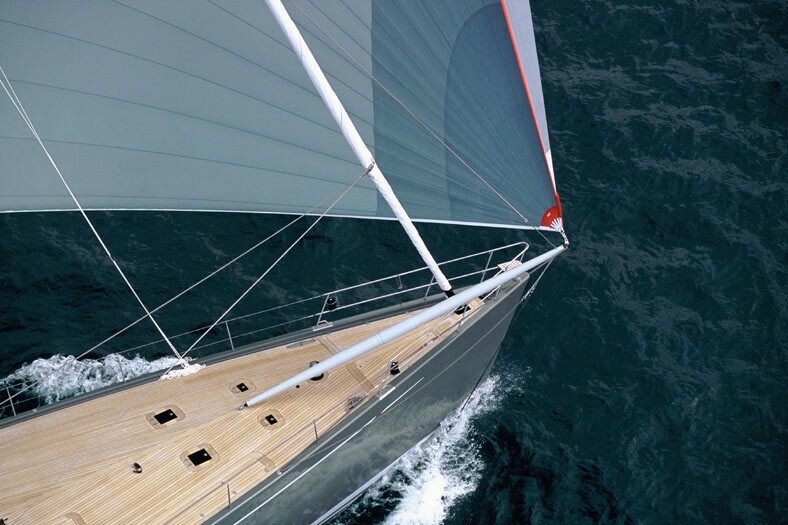 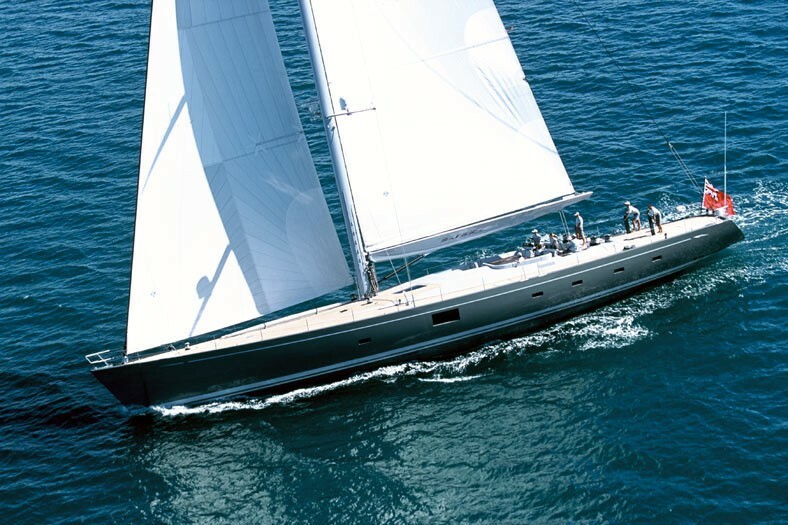 Yacht SILVERTIP was the first yacht to ever win both the International Superyacht Society’s Best Sailing Yacht and Showboats’ Best Sailing Yacht awards in her class. 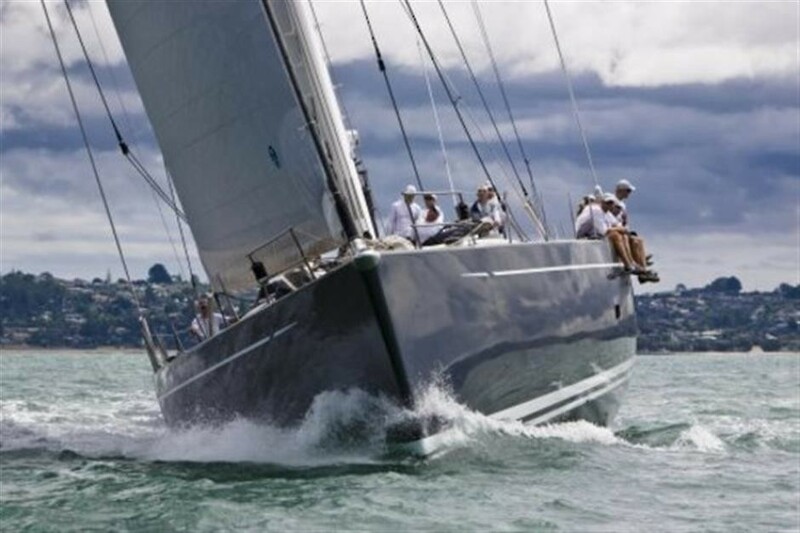 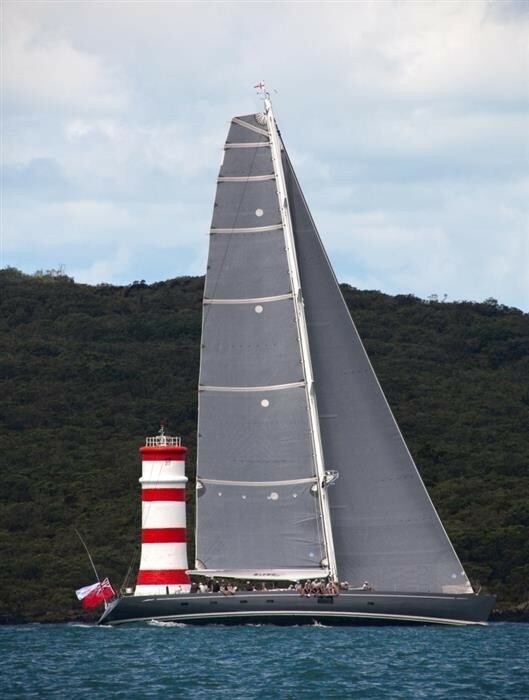 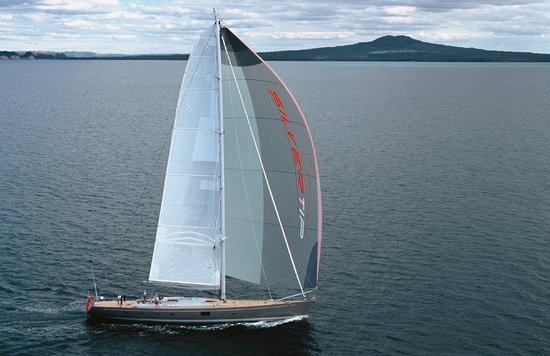 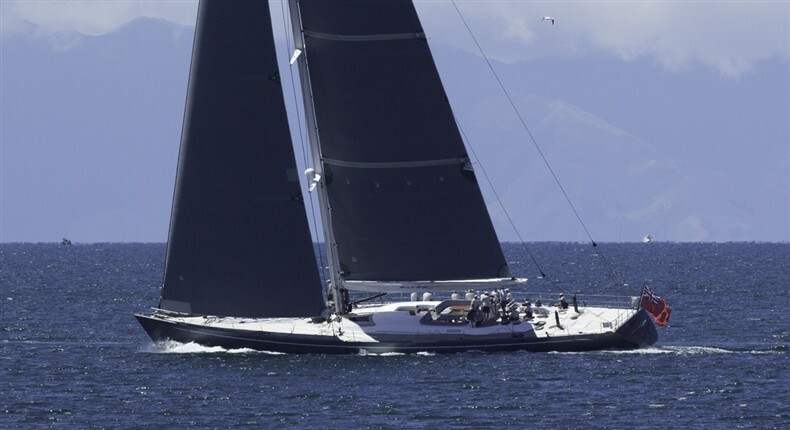 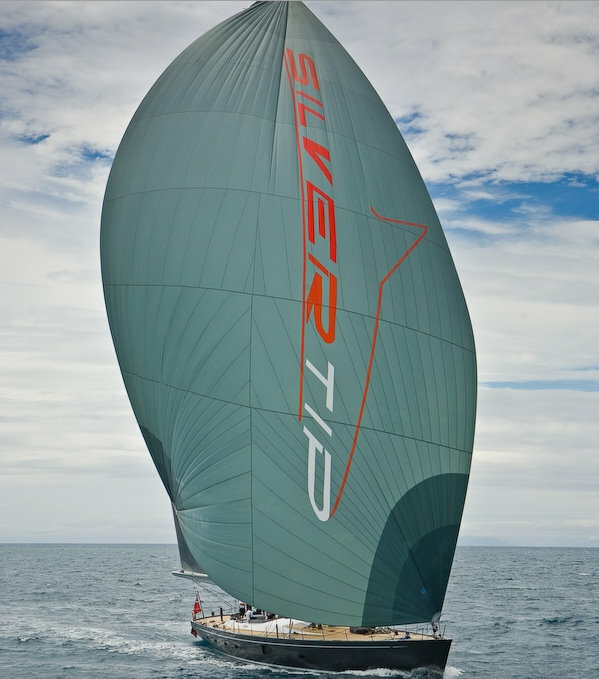 She also won the NZ millennium cup 2012, although she was one of the smallest yachts in the fleet, SILVERTIP was easily the quickest in the light breeze. 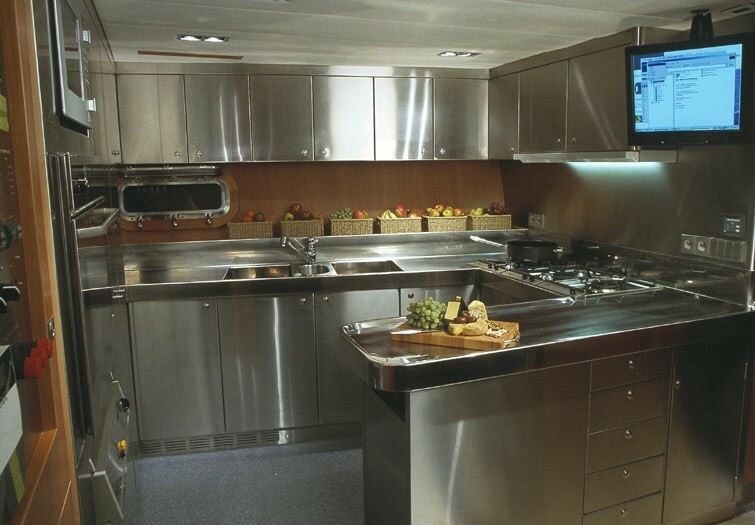 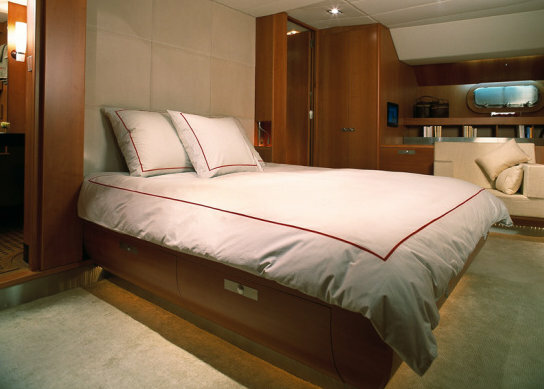 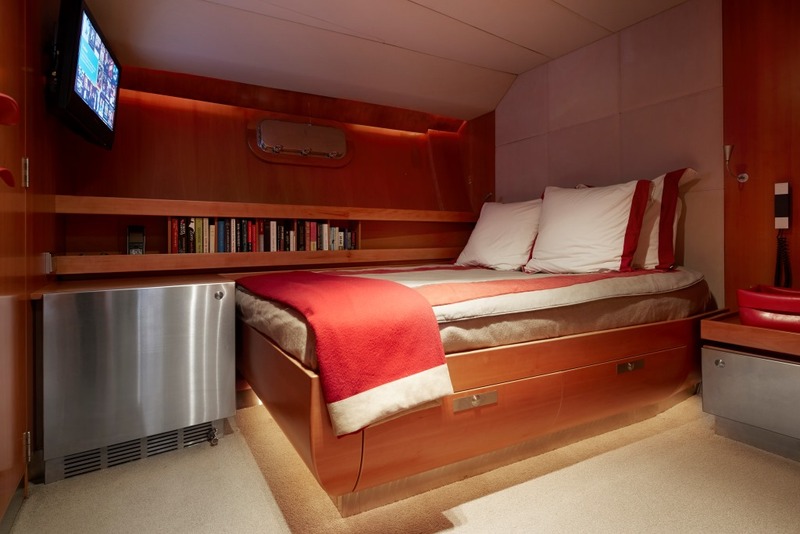 Luxury yacht Silvertip can sleep a total number of 7 guests in comfort and style. 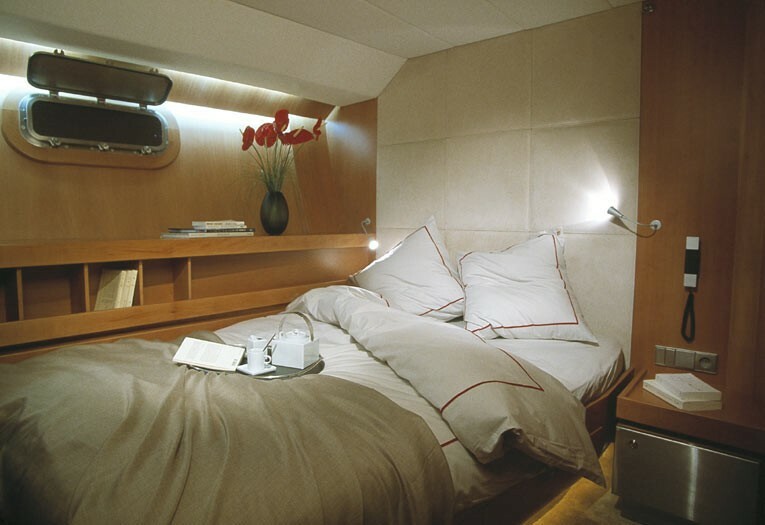 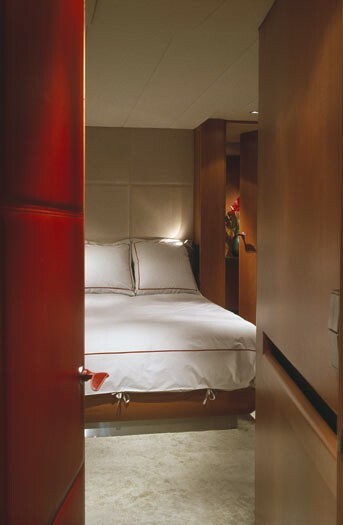 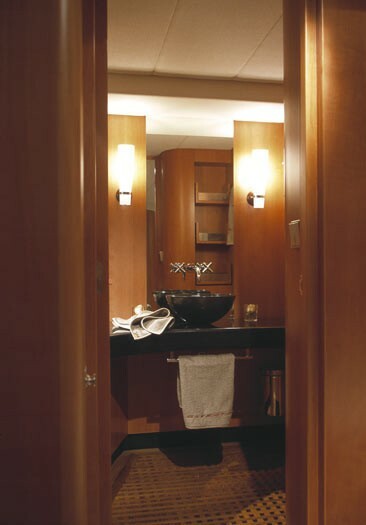 She provides 3 lovely cabins, including an amazing Owner's cabin, together with one double cabin and one twin cabin. 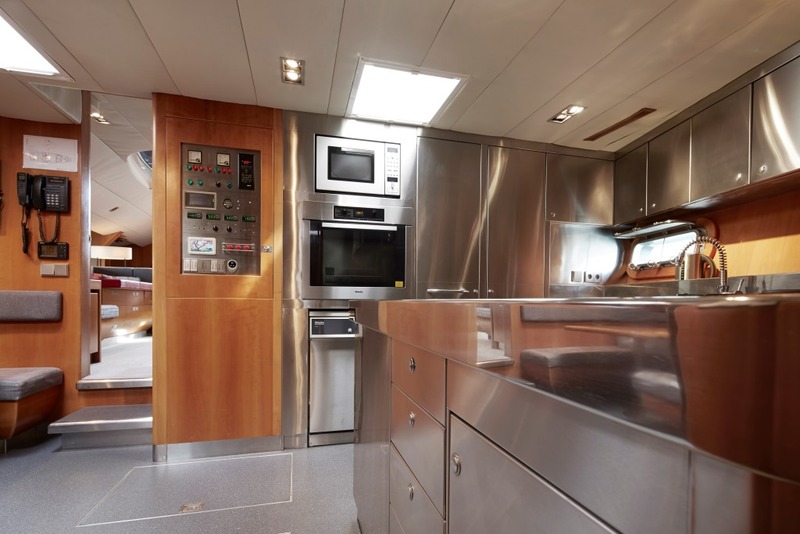 Silvertip carries an impeccable crew of 4 professionals. 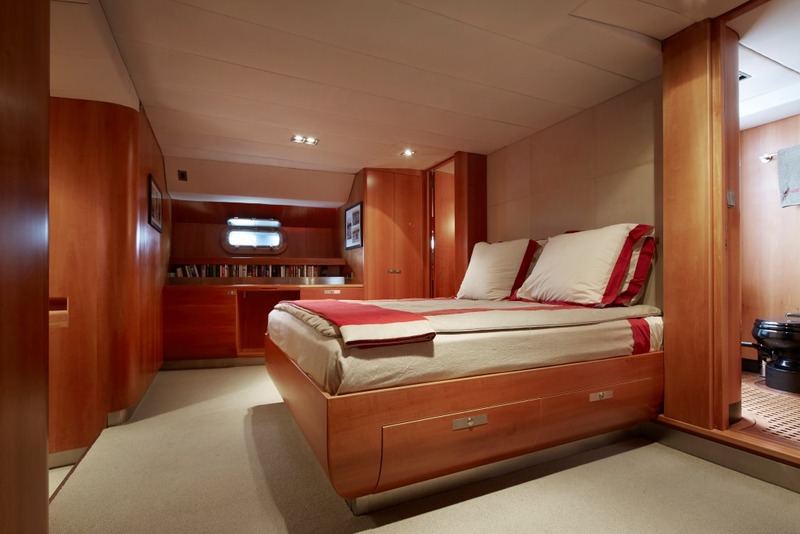 Among special features of this wonderful sloop belong the innovative prod on the foredeck as well as the imported Swedish pear wood that lines the stunning interior.